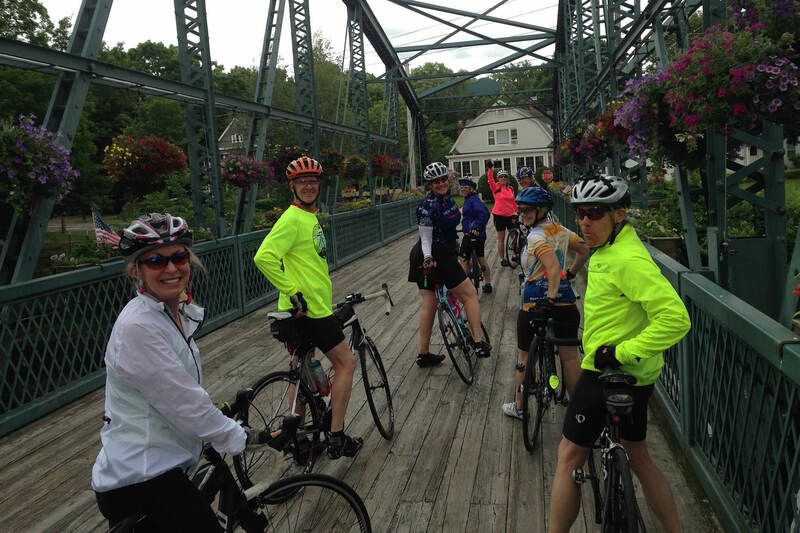 The Eastern Bloc Cycling Club organizes many group rides for cyclists of all ability levels. 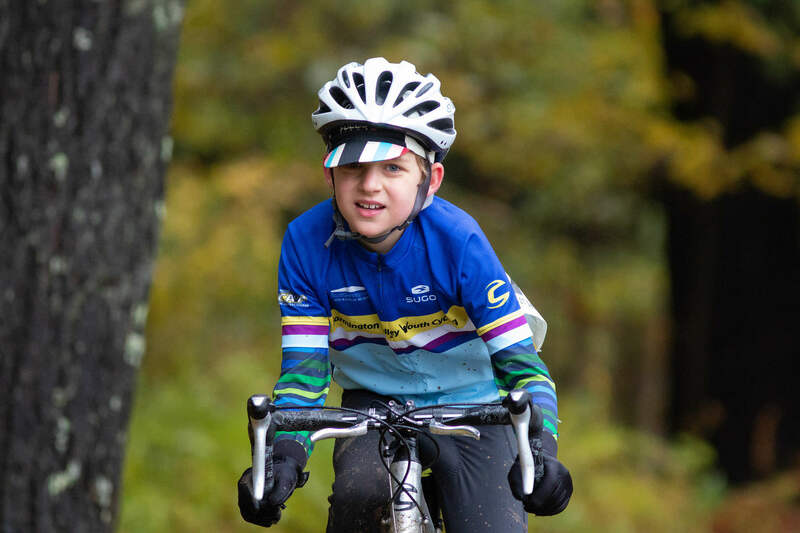 EBCC is the sponsoring club of Farmington Valley Youth Cycling. Many club members are racers with the affiliated bike shop, Benidorm Bikes of Canton. EBCC offers social events and volunteer oportunities. 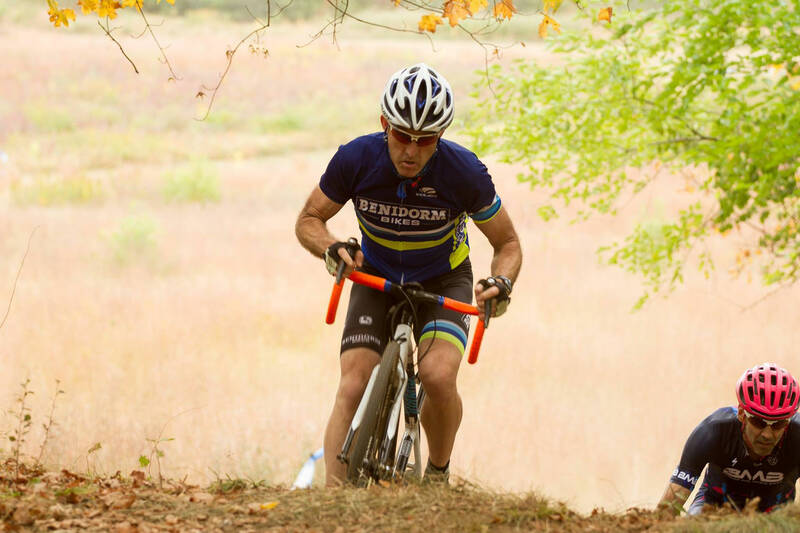 Eastern Bloc Cycling Club (EBCC), has been together for many years keeping the sport of cycling alive in Connecticut! Our mission is to promote spirited cycling as a fun and healthful activity. EBCC is always welcoming new members interested in joining. View the most recent club photos in the Photo Gallery, or join the EBCC Photo Group on Flickr. Discounts at the club's bike shop sponsor, Benidorm Bikes. 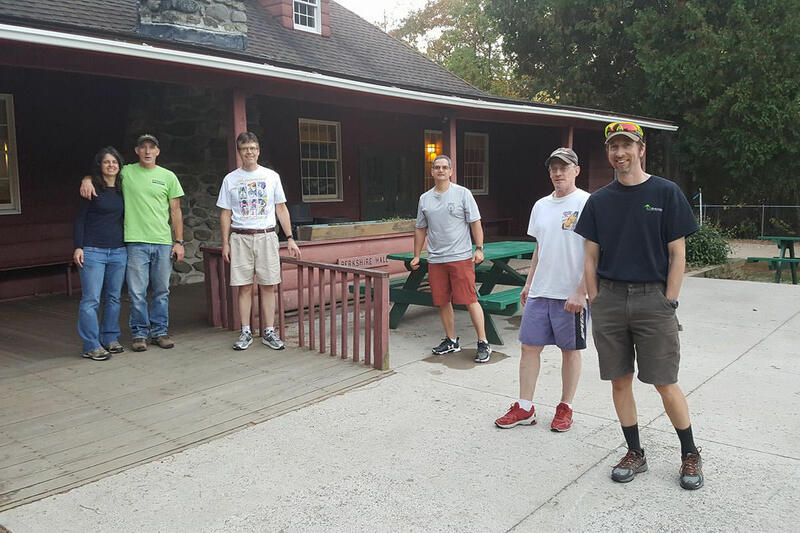 Spring Kick-off dinner, Fall club picnic and more; FREE. Special discount pricing on Hammer Nutrition products provided by Benidorm Bikes. Group rides and social events. Free EBCC water bottle and pair of EBCC DeFeet socks with paid Individual membership. TWO Free EBCC water bottles and TWO pair of EBCC DeFeet socks with paid Family membership. Free equipment use i.e., bike travel boxes, indoor trainers, pop-up-tent. Special offers on other bike products and clothing, when available. Access to restricted Web Site features. Attend and vote at club meetings.